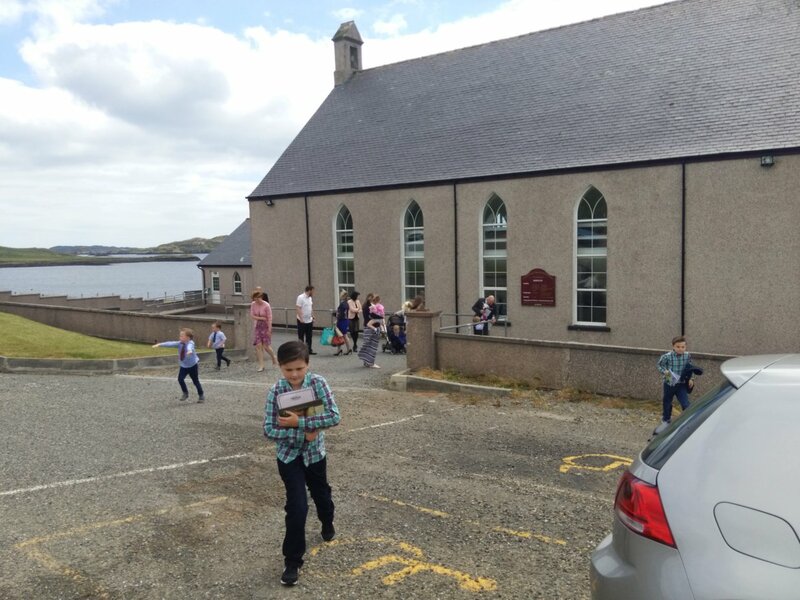 Lochs Free Church Sunday school meets during term time on Sunday at 12.30pm immediately following the morning service in the church. 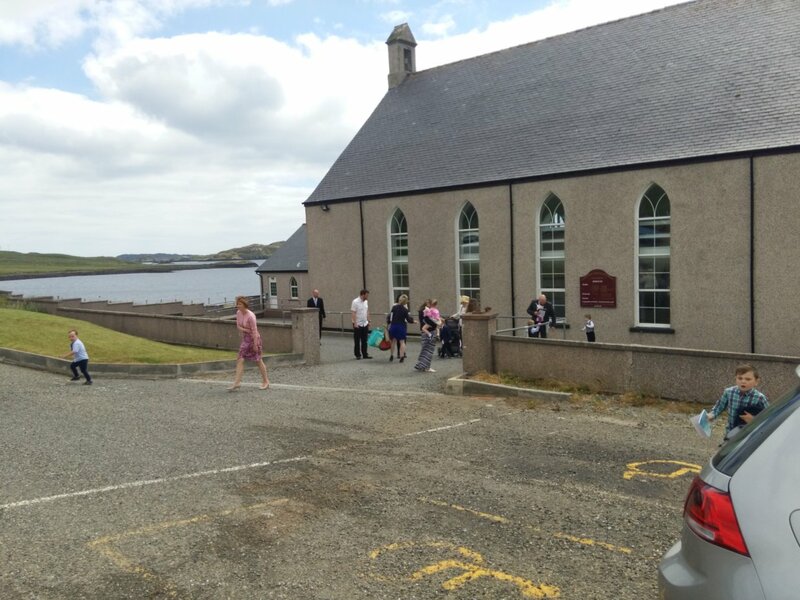 We run classes from P1 upwards at Infant, Junior and Bible Class level. 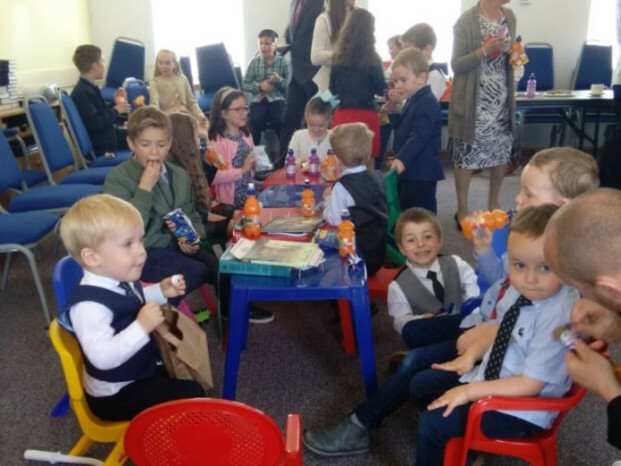 We share the gospel with our young people in a relaxed and informal manner and in addition to the Sunday afternoon classes, we run various activities throughout the year. 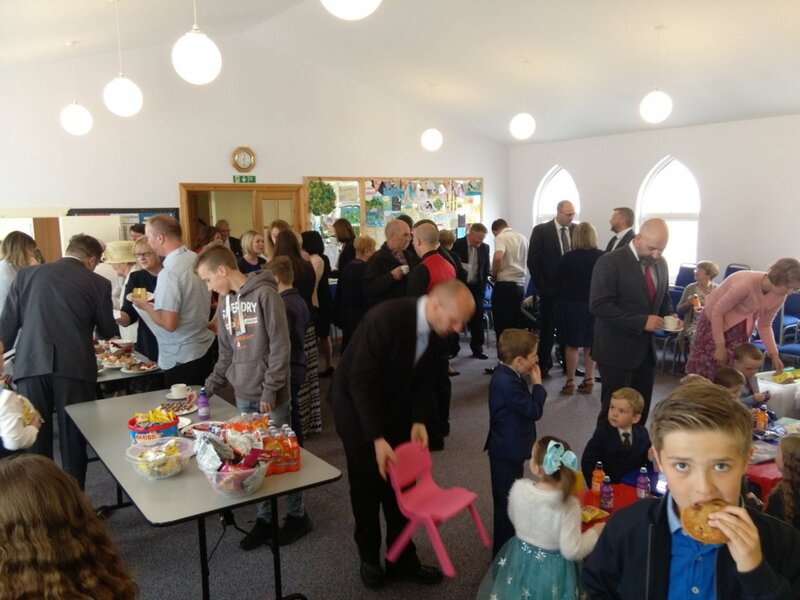 We would love it if you were able to come along and join us. 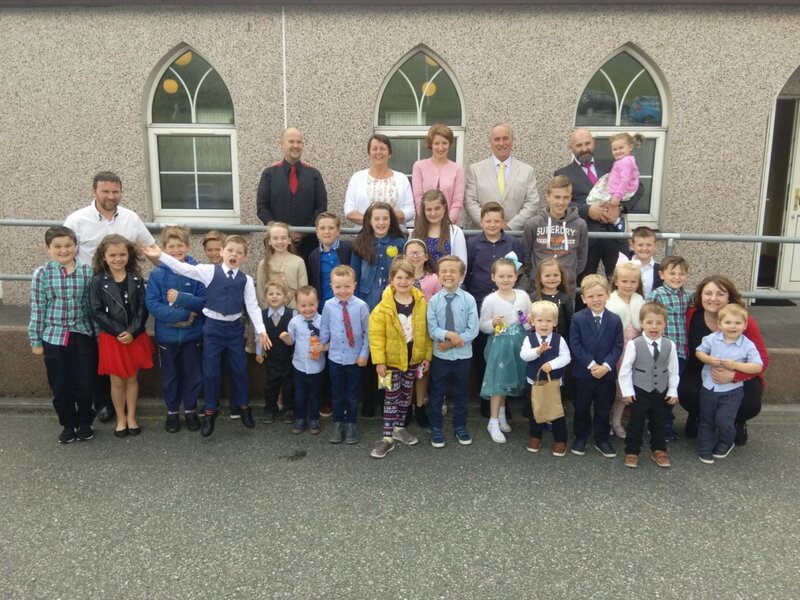 The Sunday School prize giving took place during the morning service on Sunday 24th June. 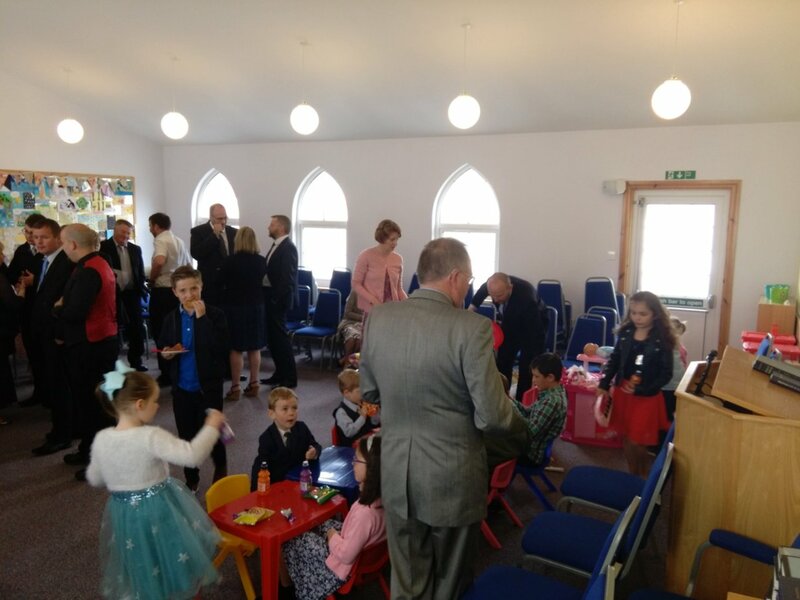 The children of the Sunday School were joined by the Creche and the prizes were handed out by the minister, Rev Calum Iain Macleod, and Rev Murdo Macleod, retired minister.